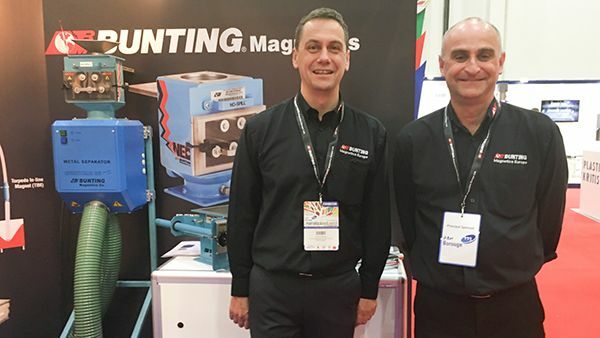 After a successful exhibition in 2017, Bunting Magnetics is, once again, exhibiting at the ArabPlast international exhibition (5-8 January 2019, Dubai World Trade Centre, Dubai, UAE). On stand 5D125, Bunting will be exhibiting magnetic separators and metal detectors specifically designed for use in the plastics industry. ArabPlast is the largest trade expo for plastics, petrochemicals and rubber industry in the MENA region. The 2017 exhibition had 906 exhibitors from 41 countries and 27,268 visitors from 119 countries. At ArabPlast, the Bunting team intends to help local plastics companies solve any metal contamination problems. The team is able to draw upon their vast experience in Europe and the USA. The Bunting team is also looking forward to helping local recycling companies address plastic waste management. 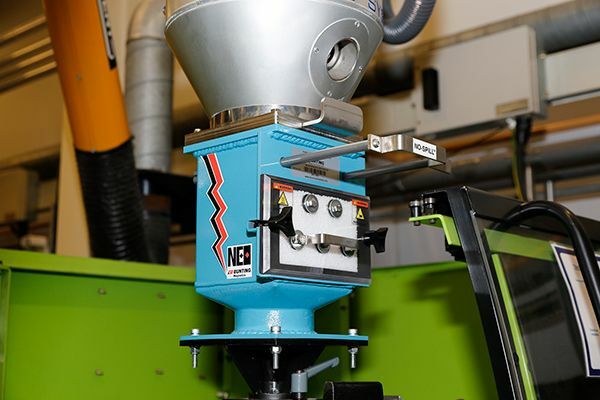 They intend to share the experience of working with UK plastic recyclers such as EcoVyn where the installation of FF Drawer Grate Filters reduced waste by 94%.